Lemon Tree Hotel Aurangabad, located in the heart of the city, is easily accessible from key manufacturing hubs like Chikalthana, Waluj, Chitegaon and Paithan. The hotel with its 102 smartly furnished rooms and suites, offers you a wide array of accommodation options. Room categories include Superior Room; Deluxe Room; Executive Room and Executive Suite. 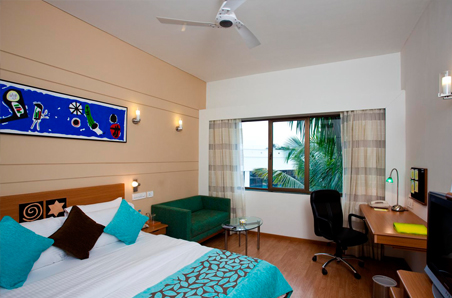 Facilities include swimming pool, business centre, spa, fitness centre and Wi-Fi connectivity. 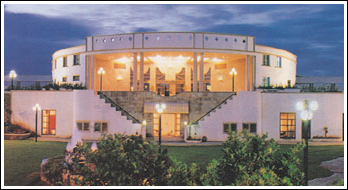 The hotel features well-equipped halls named Tangerine Grand, Tangerine I, II and III for hosting parties and conferences. Citrus Cafe is the multi-cuisine restaurant that dishes out a wide variety of lip-smacking dishes. 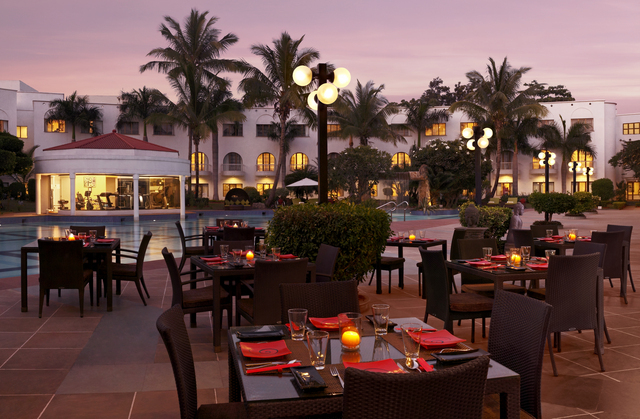 The award winning restaurant of the resort named Republic of Noodles serves Pan-Asian cuisine in a relaxed setting. Enjoy refreshing drinks at Slounge- the on-site bar.